The post 3月5日天神池DEヘラ釣り！ appeared first on つり具山陽. The post 第２３回つり具山陽へら屋カップ、結果 appeared first on つり具山陽. 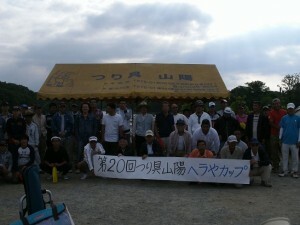 The post 第２０回つり具山陽ヘラ屋カップ、大会結果 appeared first on つり具山陽.